Hello!! So I realize that I have been blogging everyday for the past few years except most recently it’s transitioned to Instagram and Facebook. 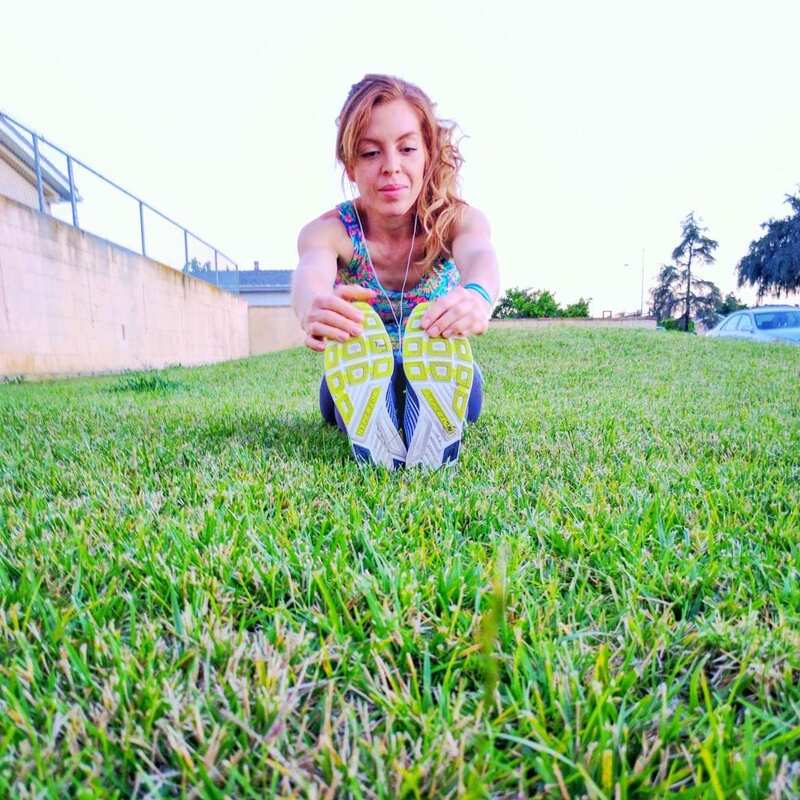 Like I said in my ‘I miss you post’… I miss updating running repeat every day but I felt like I was since I was posting running and eating on social media. I definitely want to keep longer posts, recipes, run recaps and training tips over here. It’ll make those posts easier to find or pin to Pinterest if it’s something you want to come back to later. And instead of choosing one way to post over another I’m going to start doing a round up of updates and sharing them here. b. It’s hard to search for specific posts on most other sites or apps… I’ve had to scroll through tons of post to try and find something I wanted before. c. It’s easier to save posts on a blog or website vs social media update – outside of Pinterest of course! d. I have a lot of loyal followers that aren’t necessarily on other social media and I still wanna hang out with you! e. I started to put together a similar end up last week and realize that it was kind of fun to see running and random food pictures in order of my life. – not ‘in order’ as in organized, but just in the order of the days of the week. So… all of that is to say that this is a Roundup post of some of my recent updates. Sunday: Run day or Rest day? Monday: I’m doing a lil dance for Monday!! ➡ Time to check in for 4.9.18 … – What’s your workout today? – Got a mini goal for the week? Breakfast: oatmeal cooked with almond milk, stevia and topped with crunchy peanut butter blueberries chia seeds and cinnamon. Lunch: big salad with sweet peppers, onions, chickpeas, corn tortillas, avocado, dressing and sriracha. Dinner: yellow Jackfruit curry with Jasmine rice from Trader Joe’s plus extra veggies. Dessert: dark chocolate with some sort of orange essense that I thought was going to be gross but it was at the 99 cent store and I really need a chocolate and it’s actually super delicious! 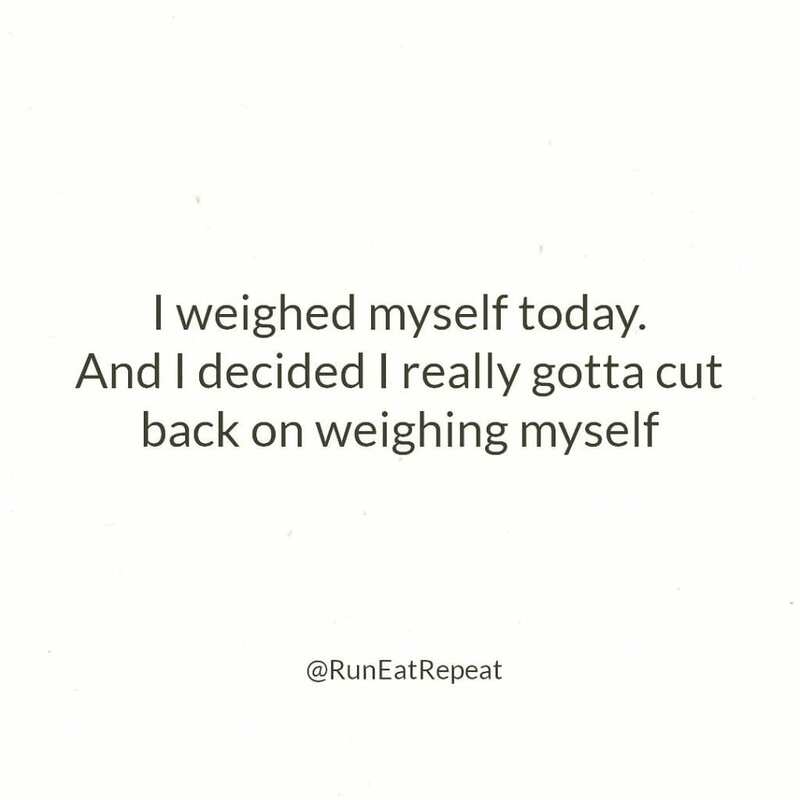 Tuesday: Run Report Check in! 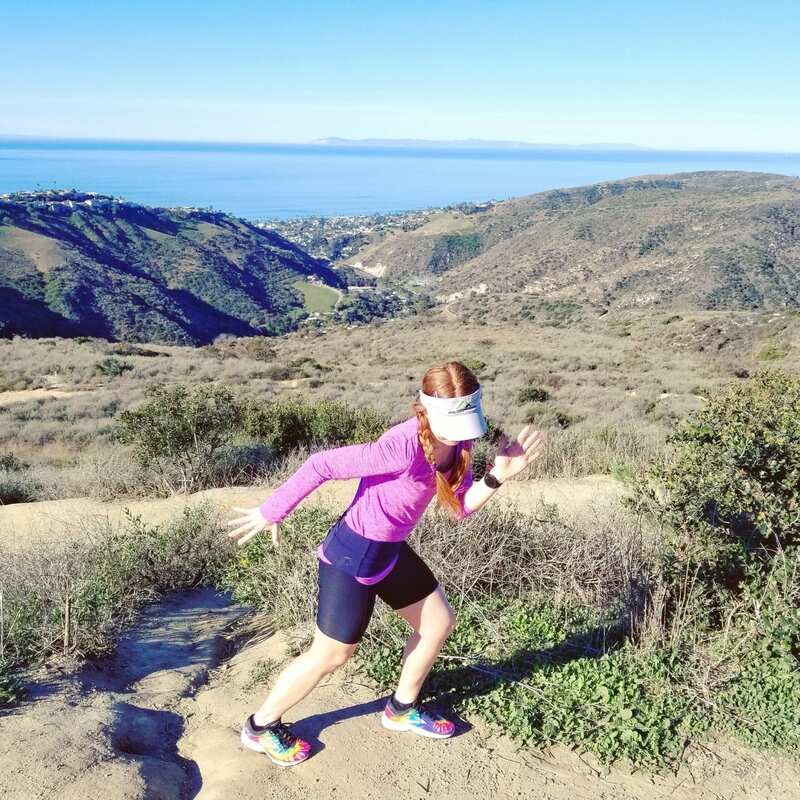 And why do runners overshare…? – DM me if you’re taking a helicopter And more!! Marathon and half marathon packing checklist on the blog now – link in bio. The lists and tips apply to anytime you’re running out of town. Oh and- tag me with what you’re doing while you listen! Eat your greens (in the form of avocado)! Do you have all your toenails right now? Friday: Run Report and check out these videos from my meet up with 2 of the runners doing the Boston Marathon today on the Hyland’s Powered team!! Check out my Instagram for the videos (it’s not letting me link to that specific post right now). I went to run somewhere new to me and it was super pretty!! But I couldn’t find water fountains when I needed them and had to cut my run short. I need to plan better for long runs! Whew! That was a lil snapshot of my week. Next time I’ll share my run and strength training workouts for the week but my Garmin is MIA right now (probably in my car somewhere?) and I can’t stop and look for it right now. Well… I’ll be back soon with more running and eating! 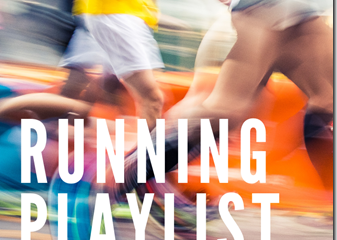 Also – I’m working on recipes and other good stuff like that for runners… Can’t wait to share more!! Question: Do you log all your workouts? Where? How? Why? Can you do it for me? Thanks Monica you really inspire me to reach my goals. Thanks to you i started exercising everyday and eating healthy combining with a program bought recently i dropped 15 pounds in a month. I took a break from blogging for the last year and was really only posting to Instagram, but over the last few months I have wanted a place for something more so I brought the blog back to life. I feel like writing more has been really cathartic and helps me process a lot more than just posting short posts on IG. Plus with things that I have pinned, it’s always good to have permanent spot for those posts. Did you hear? 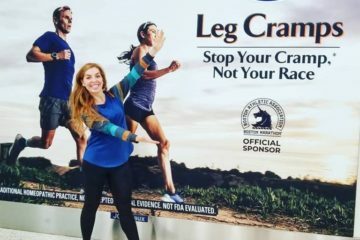 A woman won the Boston Marathon!